I had the pleasure of photographing Chapstick's Launch of their new Total Hydration Moisture + Tint products with Spokesperson Rachel Bilson last week. 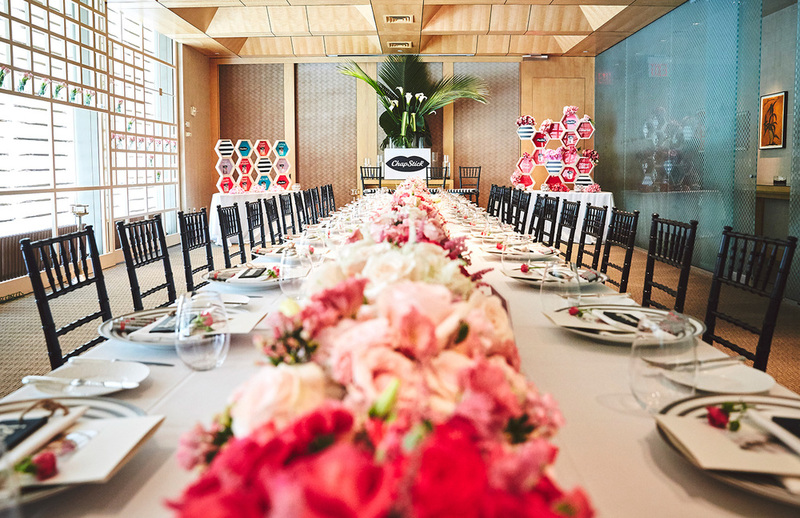 The luncheon had a Q+A with Rachel and Chapstick team to talk more about the product and share product with beauty directors at various publications. It was a beautiful event and I can't wait to get my hands on some of the new product. Jeffrey & Jill: June Wine Bar Wedding, Cobble Hill, Brooklyn.